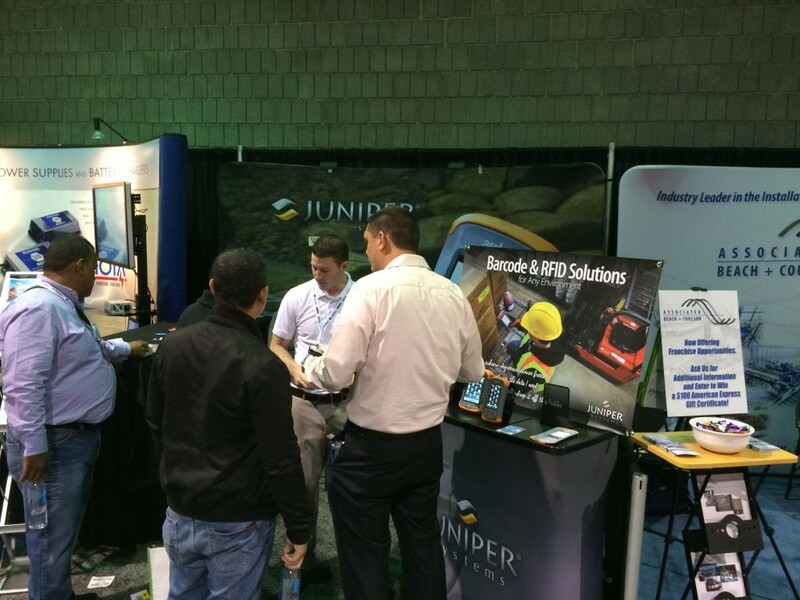 We’re exhibiting the Archer 2™ and the Mesa® at the show. 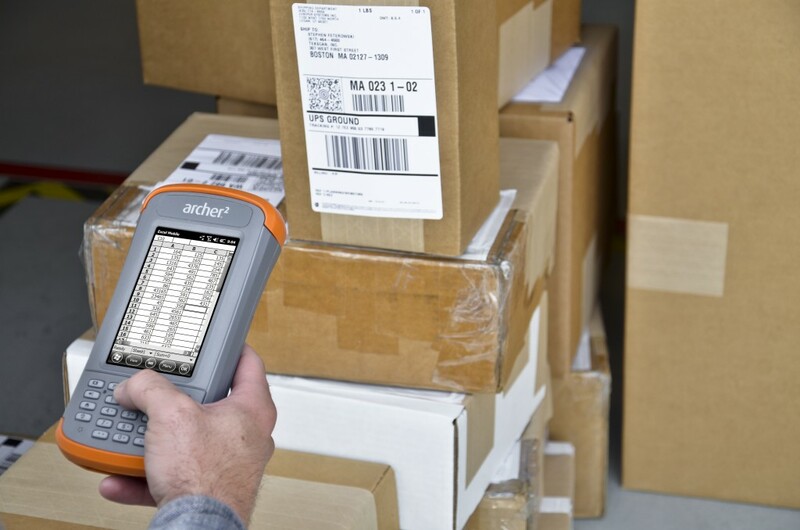 Their barcoding capabilities and RFID-compatibility is one aspect that makes them particularly attractive to manufacturing and supply chain management markets, many of whom need a rugged handheld to manage assets in one way or another. 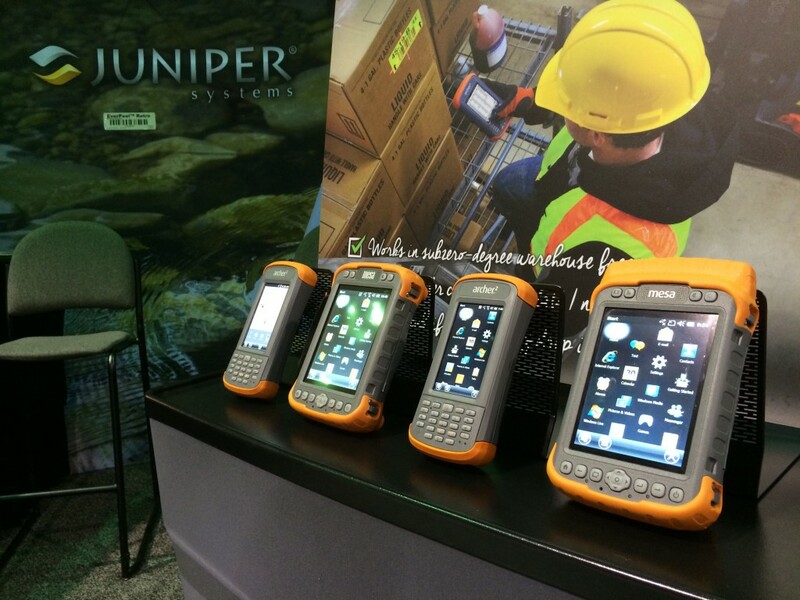 For more information on how Juniper Systems’ products can be used in the manufacturing and supply chain management industries, please contact us online or by phone at 435.753.1881. I have Archer 2 scanner. It still working for me. High quality scanner.